The Target Olympic Podium (TOP) Scheme came into existence in 2015 under the ambit of the National Sports Development Fund, which was directly supervised by a committee formed by Member of Parliament Anurag Thakur, and comprising of some top retired athletes of the country. On 28th April 2015, this “TOP Athletes Identification Committee”, which included among its committee members sportspersons like Pullela Gopichand, Rahul Dravid, Anju Bobby George and MC Mary Kom, submitted a list of candidates who they felt deserved funding under the TOP scheme. 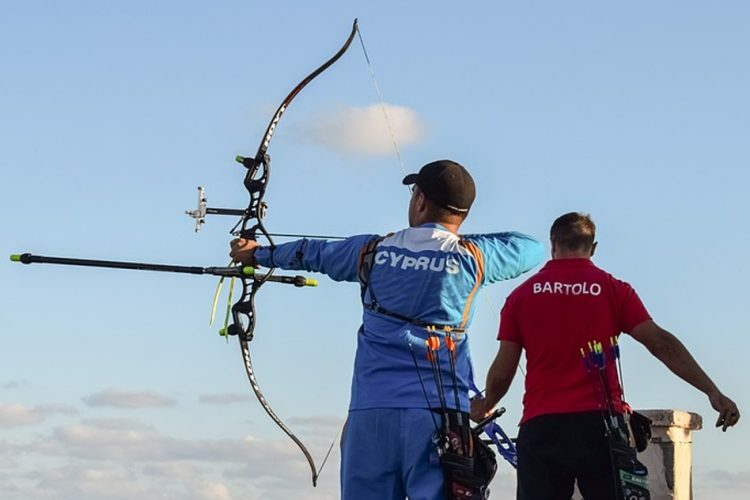 Predominantly, they were chalked as potential medallists for the 2016 Rio Olympics, with the purportedly high ideals of providing “financial assistance for their customised training at Institutes having world-class facilities and other necessary support”. Over the next one year, in the lead-up to the Rio Olympics, 75 selected athletes, including 19 athletes for track and field events, six badminton players, 17 shooters and seven wrestlers, were assisted to the tune of Rs 36.85 crore. Of that amount, around Rs 2 crore was spent on Abhinav Bindra alone. Shooting is an expensive sport, and each of the shooters selected under TOP, which included the likes of Gagan Narang and Sanjeev Rajput, received Rs 1 crore in preparation for the Rio Olympics. However, India failed to bring home any medals in this competition. Rs 7.80 crore was spent on the 30 members of the track and field events team, with the 4*400 metres relay women’s team receiving almost Rs 3 crore alone. However, the only success story in this competition was Lalita Babbar, who reached the finals of the 3000m steeplechase. 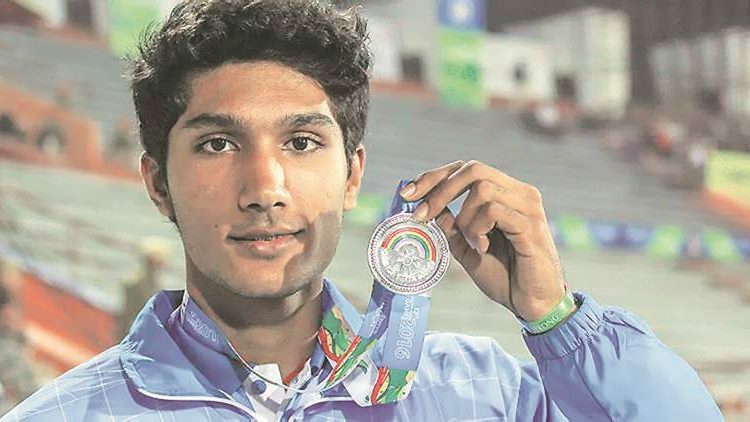 Other athletes who failed to bring medal glory to India despite being extensively funded under the TOP scheme included discus thrower Vikas Gowda (who received Rs 1 crore), wrestler Yogeshwar Dutt (who received Rs 49 lakh), shuttlers Saina Nehwal and Kidambi Srikanth (who received Rs 98 lakh and Rs 58 lakh respectively), and archer Deepika Kumari (who received Rs 35 lakh). Ironically, it was the little-heralded wrestler Sakshi Malik who, after having received a meagre Rs 16 lakh for training before the Rio Olympics, brought home a medal for India from Rio. Badminton player P V Sindhu was another medallist who succeeded, despite receiving less than Rs 45 lakh for her preparations. Success at the Olympics isn’t an automatic guarantee of investment of funds. Abhinav Bindra, who was recently appointed the chairman of the TOP committee, assured the people of India that athletes required persistent and continued monetary and moral support for positive results, in a press conference after his appointment. He said that India needed to develop a long-term vision to obtain medals at the Olympics. Data presented by Piyush Goel, the sports minister under the Narendra Modi government, shows that the NDA government has invested Rs 390.45 crore into the National Sports Federations in the last three years. 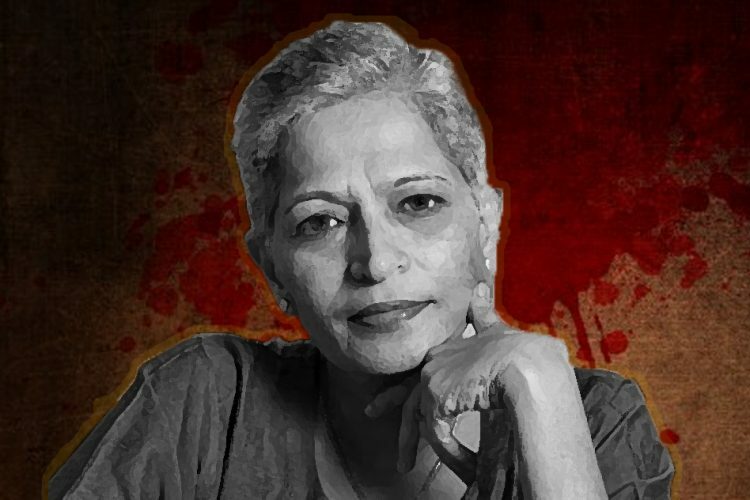 This amount includes Rs 50 crore to the National Rifle Association, Rs 3.95 crore to the Gymnastics Federation and Rs 38.26 crore to Hockey India. 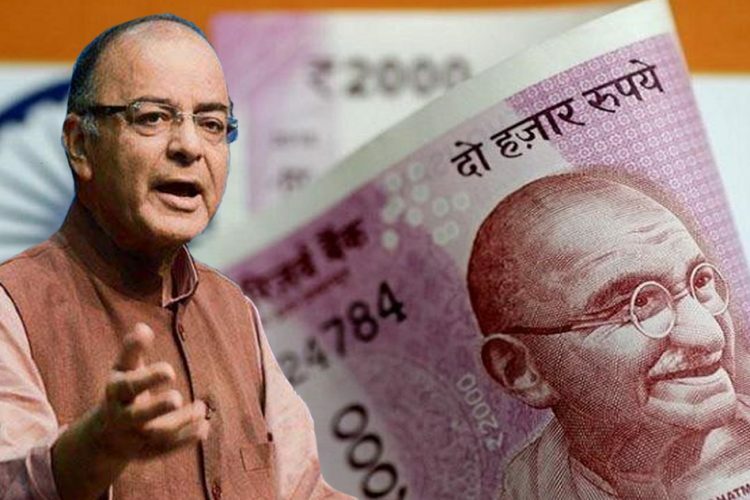 What is saddening is that only around Rs 36 crore of the Rs 49 crore allotted under the TOP scheme in the run-up to the Rio Olympics was released to the athletes. Sprinter Dutee Chand didn’t even receive the funds allocated to her until it was too late, after already being bogged down under the suspicion that she didn’t deserve to compete in women’s track events because her body produces too much testosterone. MYAS @IndiaSports announces Rs 50k/month pocket allowance for 152 elite athletes preparing for Tokyo/CWG/Asian Games. Athletes first,always! 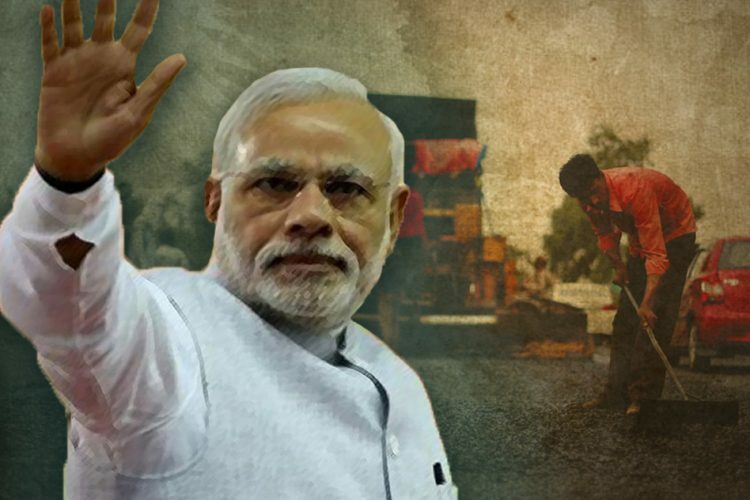 Today, India stands at a crossroads before the preparations for the 2020 Olympics begin. 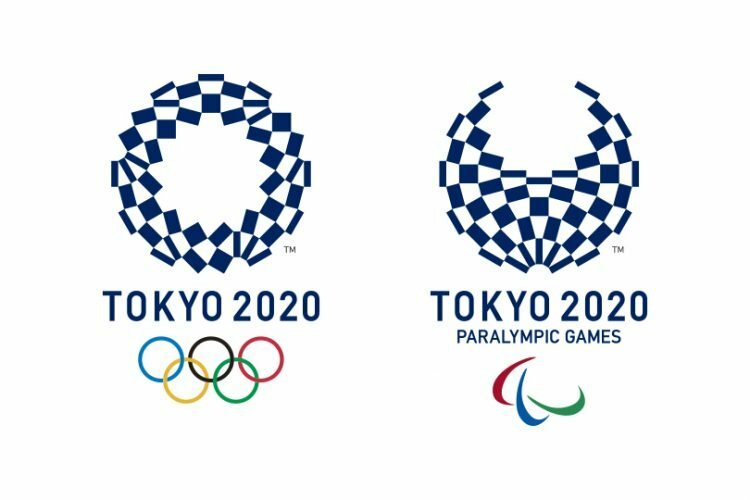 While more than 152 athletes have already been identified as potential medal prospects for Tokyo 2020, only four of them have been included under the TOP scheme till the year 2020, with all other athletes involved on a probationary basis for periods of one year or till the Commonwealth Games to be held in Australia next year. 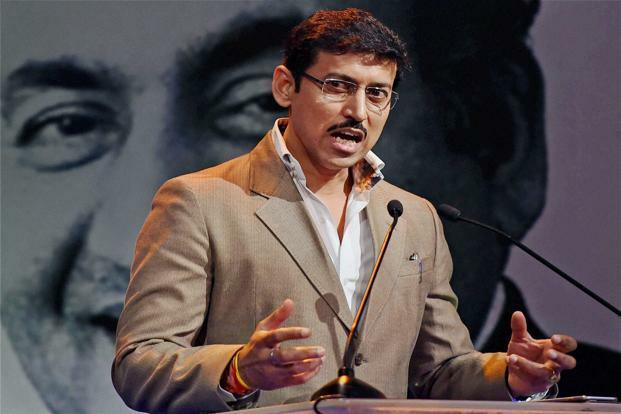 Even the appointment of Rajyavardhan Rathore, a former medallist in shooting and Padma Shri awardee, to the post of Sports Minister, has failed to change matters on the issue of long-term commitment to the development of athletes. 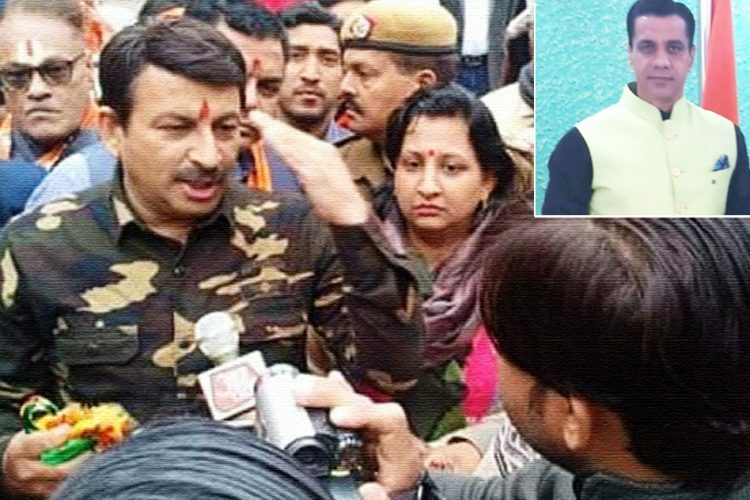 While Rathore has changed things somewhat with the decision to give all athletes under TOP a monthly stipend of Rs 50,000 purely for their ‘personal expenses’, and with his commendable plan of action to prioritise athletes, but his policy remains mired in rhetoric than in realpolitik. For one thing, it remains to be seen what use this “pocket allowance” is going to have with no infrastructure to support this elite list of athletes. The Government has made a show of prompt action based on the list released by the TOPs committee. But it is pertinent to note that the full list of these 152 athletes was made public after the announcement by the Sports Minister. It would be interesting to investigate whether the Ministry of Youth Affairs and Sports However, whether this plan of action is going to help remains to be seen. 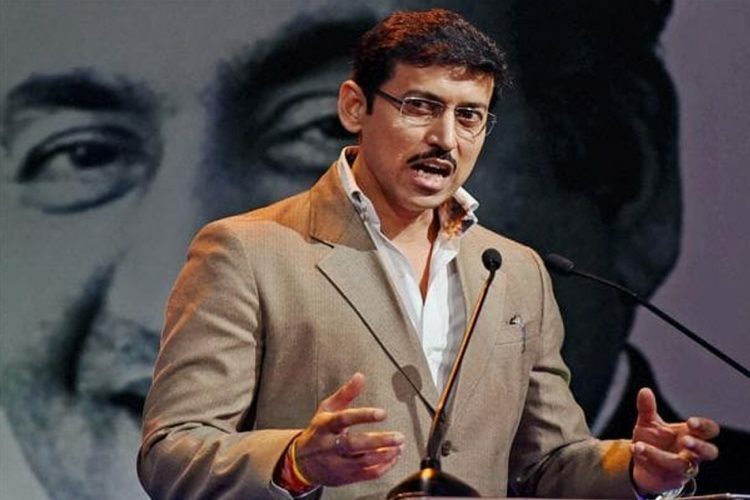 Rathore continues to put the onus on the states for development of athletes despite the fact that funds are disbursed directly to the National Sports Federations rather than to the states. This combined with the fact that there is still very little development of infrastructure for athletes at the grassroots level, as evidenced by the state of affairs in a few states in the North East particularly, means that it is time to bring in drastic changes. There are promising signs, though, from the athletes themselves. Among wrestlers included under the TOP scheme, Bajrang Punia has won gold at the Asian Championships, while both Vinesh Phogat and Sakshi Malik remain foremost among India’s medal hopefuls. With gold medals in both solo and team events at the ISSF World Cup 2017, Jitu Rai is also one of India’s brightest medal prospects at Tokyo. The inclusion of established badminton players Saina Nehwal, P V Sindhu, Sai Praneeth and Srikanth Kidambi in the TOP scheme is a no-brainer, but what is even more encouraging is the inclusion of upcoming shuttler Lakshya Sen who won the Eurasia Bulgarian Open this year at the age of 16. 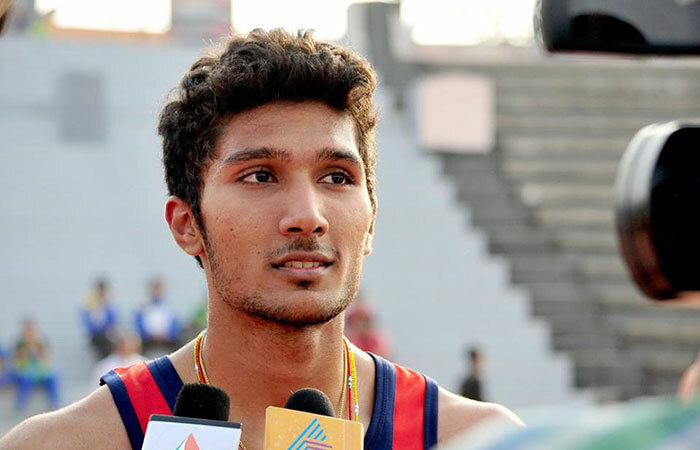 Tejaswin Shankar is a real prospect for India’s medal hopes in the high jump category after many years after he broke the national record for high jump recently. Both Tejaswin Shankar and Lakshya Sen are among the four included under the TOP scheme till the 2020 Tokyo Olympics. 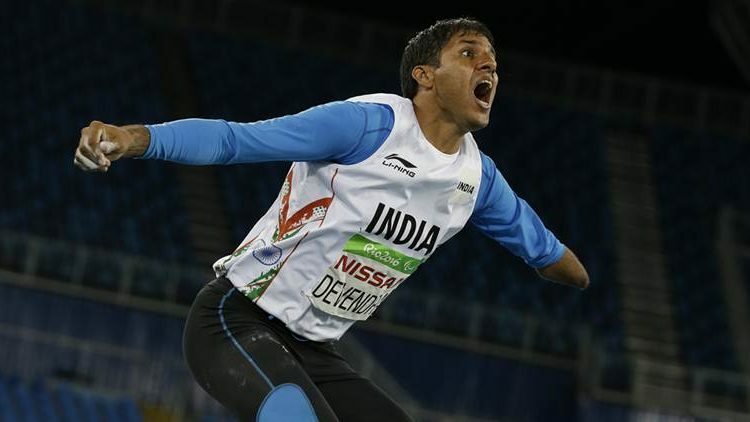 Another promising sign is the support extended to 19 Paralympic athletes including medallists Devendra Jhajharia and Deepa Malik. The winner of the men’s Boxing World Championships 2017 in the bantamweight category, Gaurav Bidhuri, has been included under the TOP scheme and so has been Manipuri boxer Sarjubala Devi, the silver medallist at the 2014 Women’s World Boxing Championship. The trio of athletes Ajay Kumar Saroj, Sudha Singh and P U Chitra, who had not been included in the 2017 World Championships despite winning the Asian Championships in their respective events, have also been added under the top scheme, increasing the Indian contingent to 17. Sudha Singh won gold in the 3000m steeplechase, and P U Chitra won it in the 1500m steeplechase. While no one can predict how many medals India will win at the 2020 Olympics, it is heartening to see the government finally recognize the plight of these underfunded athletes upon whose shoulders an impossible burden is placed every 4 years by the citizens of this usually cricket-crazy nation. With a minister for sports who was an athlete himself and active funding from the government, one can finally hope that these athletes will get proper training and facilities to hone their skills and represent India at the world stage. One Medal From World Cup Stage I. Can More Of Our Archers Stand On The Podium In Stage II?